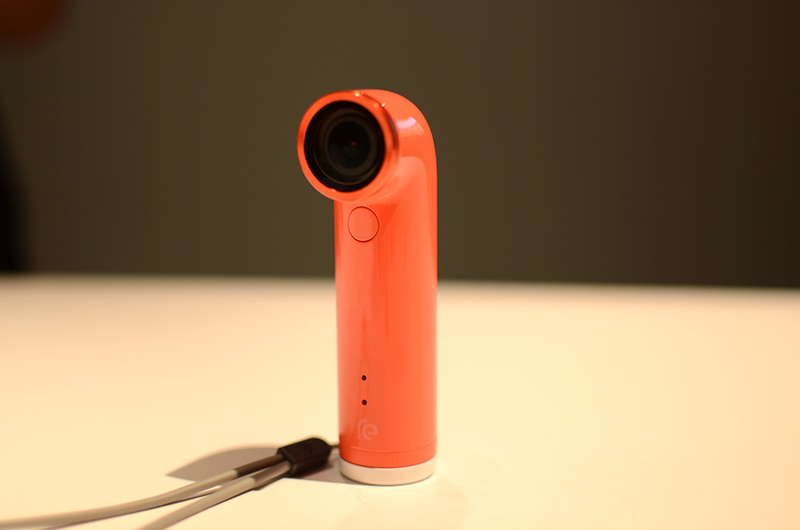 The RE Camera, HTC’s take on the GoPro, is set to debut this month at retail locations. The one thing you will need alongside the actual hardware itself, is the official companion app for your Android device, which just so happened to go live on Google Play this week. With the RE Camera companion app, users of the RE Camera can use their phones as a viewfinder for the camera, as well as a Gallery browser, which will list out all of the camera’s content in a easy-to-manage UI. Once you find a few shots and videos you like, you can easily share and send your favorite moments. If the RE Camera is your portable action shooter of choice, you best go pick this up.